Mono have built an admirable career in post-rock, blending beautifully lush soundscapes with thundering crescendos. They're also particularly known for being an impactful live band, so their reunion with Steve Albini (known for accurately capturing a band's live energy in the studio) seems fated. That said, Mono seem a little bit conservative compared to the adventurousness of some of their contemporaries. There are two noisy climaxes on the album — on opener "Death in Rebirth" and the 17-minute centrepiece "Requiem For Hell." They're interspersed with moments of tranquil harmony: "Stellar" with glockenspiel, strings and piano, and the last two tracks with similarly tame timbres. 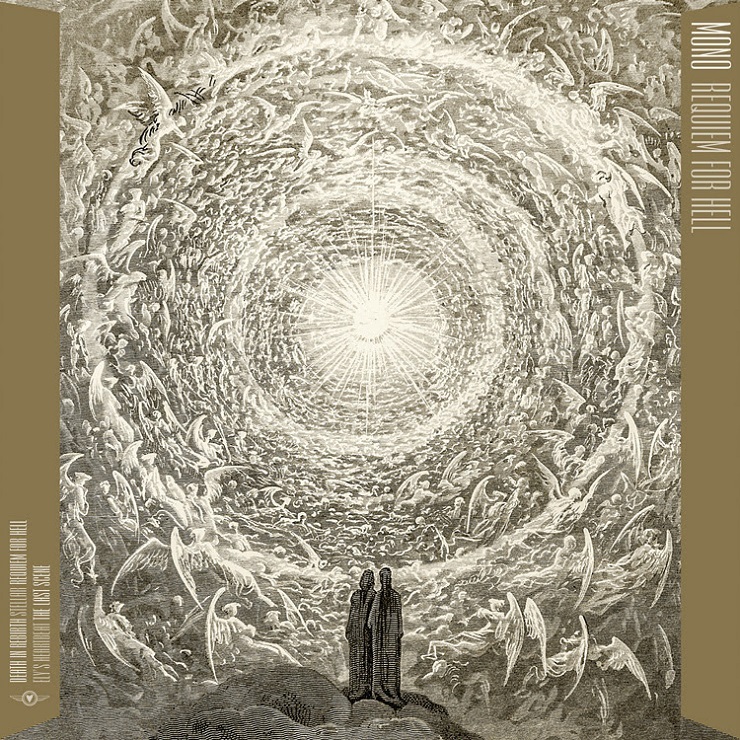 It could be that this is Mono's attempt to marry the two different aspects of their sound that they explored on their twin albums of 2014, the lightness of The Last Dawn and the heaviness of Rays of Darkness. For that, and for the cinematic vistas evoked in their melodiousness, it's not a bad effort.